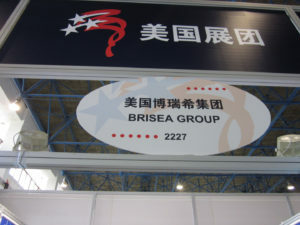 As the exclusive U.S. organizer, BRISEA helps U.S. companies to engage and join in the 15th China International Environmental Protection Exhibition and Conference (CIEPEC 2017). CIEPEC 2017 is exclusively organized by the China Association of Environmental Protection Industry (CAEPI) and will run from June 13 - 16, 2017 at the China International Exhibition Center in Beijing. CIEPEC is held biennially and has been successfully conducted since 1986. 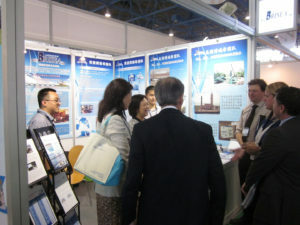 With 30 years of continuing efforts, CIEPEC has been the longest-running, largest, most prestigious and comprehensive environmental exhibition in China. 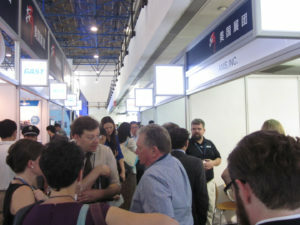 At CIEPEC 2015, more than 600 exhibitors from 20 countries presented the latest environmental products and solutions and attracted more than 48,000 professional visitors.